Approved by the FDA as the first and only approved injectable to remove chin fat, Kybella stands to help millions of people who are bothered by excess fat in that area. Chin fat, medically referred to as submental fullness, has traditionally been treatable only with liposuction. 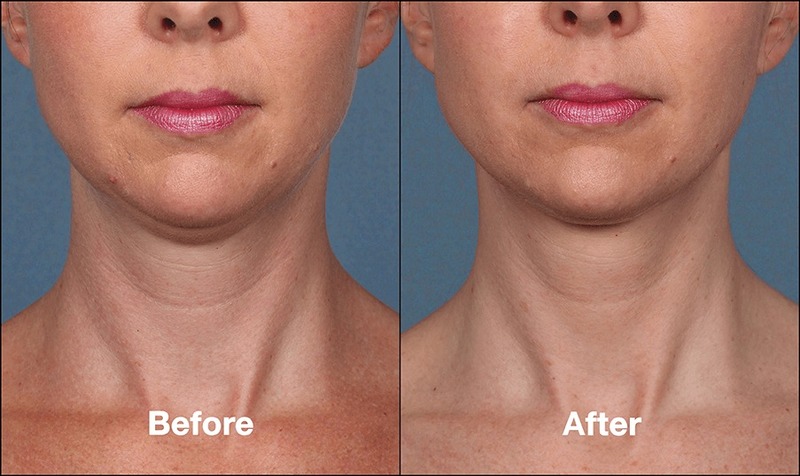 Kybella can be a single treatment, but in most individuals requires a series of two to four treatments. Some patients may require up to six treatments to reach their ideal aesthetic goals. 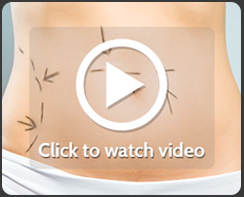 Each treatment is administered one month or more apart. Under Lasers: Dr. C can look at this page for accuracy and determine if he wants to add PMS to this page or completely delete it. Mommy Makeover: This whole page should be redone and specify that a Mommy Makeover is a breast procedure done in conjunction with a abdominoplasty. The page current only specifies mastopexy. Additionally the side tabs under Mommy Makeover can be removed. As a matter of fact, I feel the Mommy Makeover tab should be under body procedures. 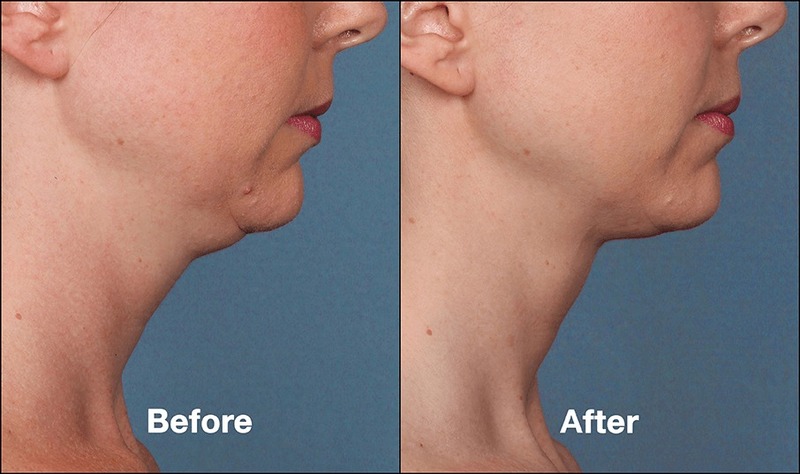 Kybella is intended for moderate to severe submental fullness/fat in individuals 18 years of age and older. Patients with prominent platysmal bands or excessive skin laxity or looseness may not achieve ideal results.This treatment is not for use in patients who have a history of allergy with mesotherapy, a current or history of dysphagia (trouble swallowing), thyroid abnormalities, or cervical lymphadenopathy. Patients who have received surgical or aesthetic treatments of the submental area within six months should also wait until completely healed. Patients with chin implants should also avoid this treatment.